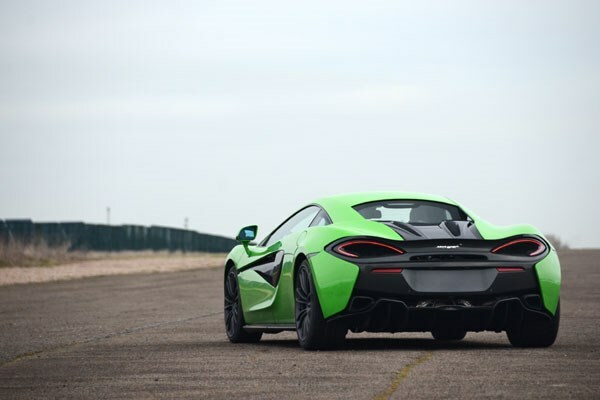 McLaren is a company steeped in history. Its cars have graced circuits worldwide and it is the second longest serving F1 team that is still actively racing. 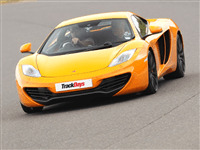 The Junior McLaren driving experience is a great gift for any budding Lewis Hamilton. 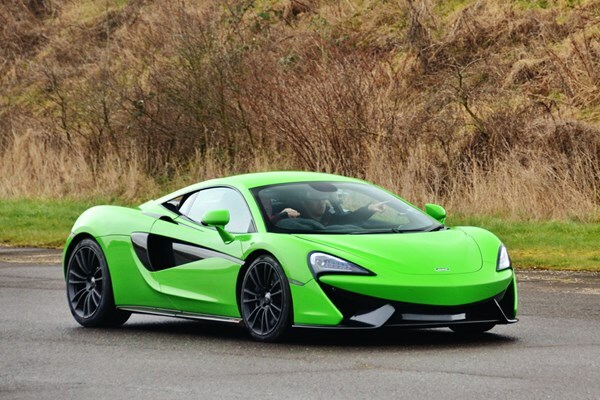 Children, kids and teens can now experience a drive in the McLaren MP4 12C or the McLaren 570S. These cars are not like your standard road cars, they are high-end supercars that create insane amounts of power. After being given a safety briefing its time to kick the twin-turbo V8 engine into life. With the press of a button, you can feel speed and power like never before. 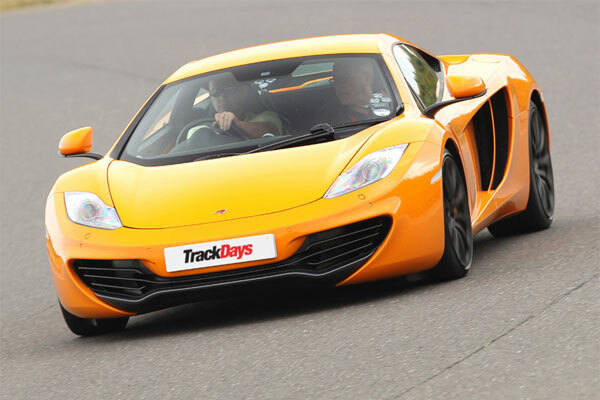 Take the McLaren around 1 of 3 UK tracks for a 10-minute driving thrill that will leave a lasting memory. Dunsfold Park, Surrey | Elvington, Yorkshire | Prestwold Hall, Leicestershire. Please allow up to 1 hour 30 minutes at the venue from arrival to departure. Participants must be aged between 11-17 and be above 4' 10" in height. You can pre-order a photo package for £25 once you have put this voucher in your basket. An optional collision damage waiver will be offered to you at registration on the day and starts at £25. Choose to drive two cars from our platinum range of supercars. These cars are of the highest caliber and you will be hard pressed to find a better experience anywhere in the country. Purchase this as a gift experience or book onto an available date. Drive 5 laps of Teesside autodrome in the Lamborghini Gallardo followed by a high speed passenger ride driven by your instructor.